As marketing becomes more complex, the needs of marketers change. That’s why there’s been a lot of buzz around a new breed of MRM Software that integrates resource management, project and approval workflow management with digital asset management. 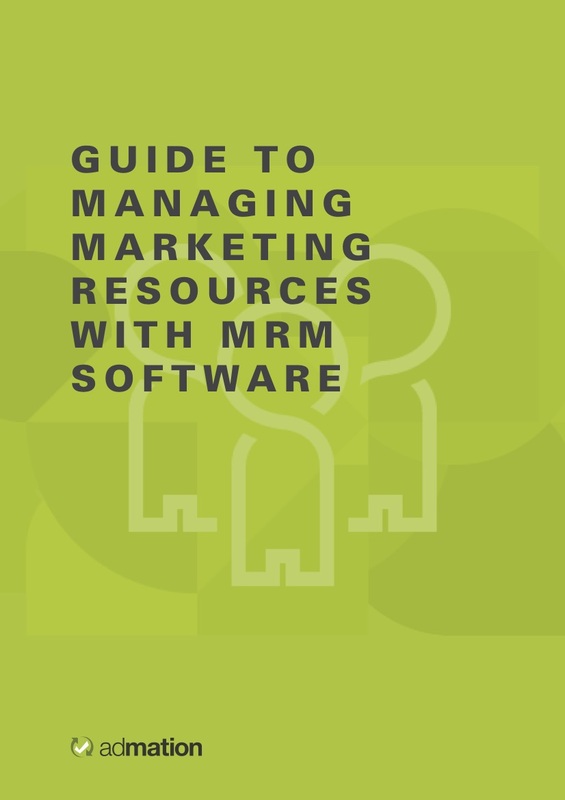 If you are still attempting to manage marketing resources with the wrong tools or tools not fit for purpose then perhaps its time you get up to speed on the Best MRM software and practices to gain a better understanding how MRM can benefit your marketing team. Implementing the best MRM software.